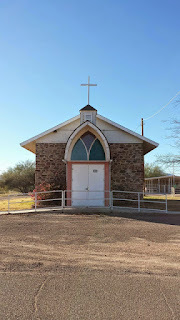 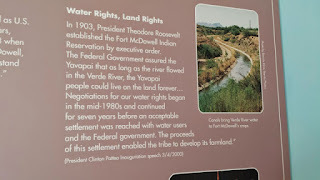 Camp Verde was established on the Verde River in Arizona in 1865 by California Volunteer Soldiers. 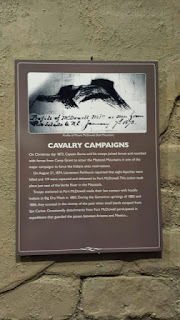 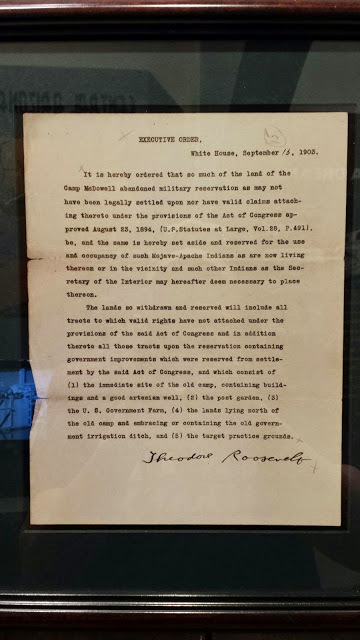 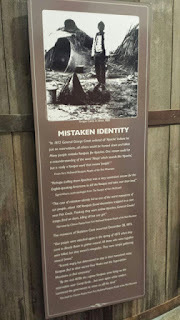 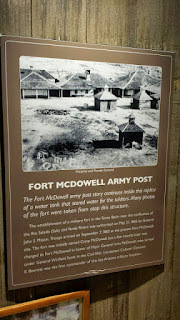 The camp was later designated as a fort in 1879. 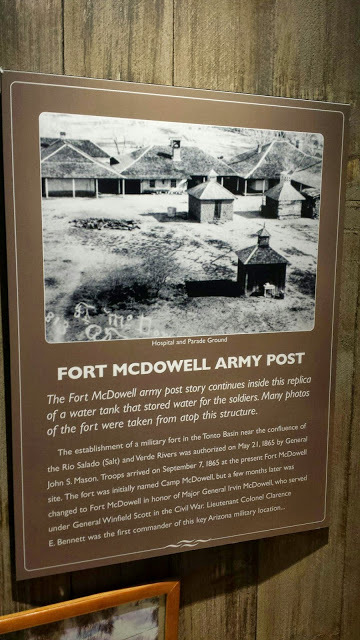 In 1879, the post was also renamed Fort McDowell, after the American Civil War General Irvin McDowell. 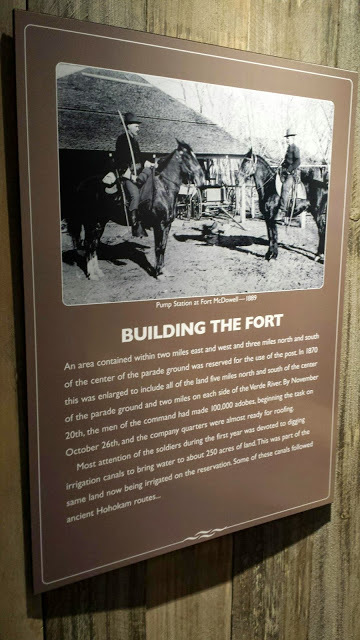 The fort was established to protect settlers and travelers from Apaches who lived in the nearby Gila and Salt River Valleys. 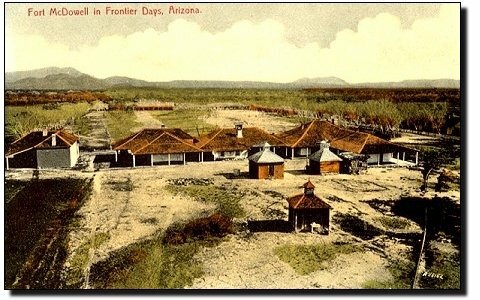 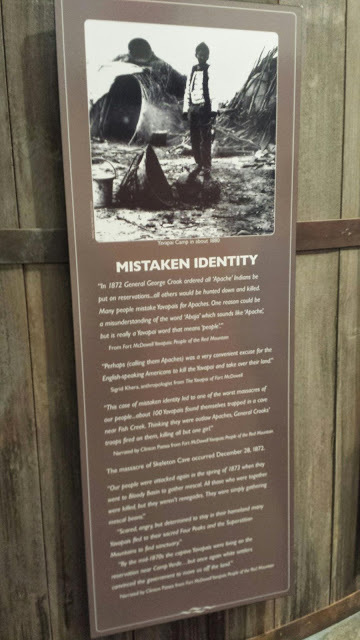 The fort was an embarkation point for many of the expeditions against the Apache, including General George Crook's Tonto Basin campaign in the early 1870's. 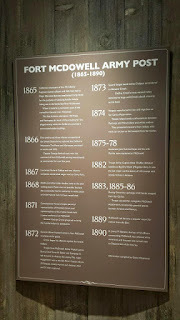 The fort was abandoned in 1890. 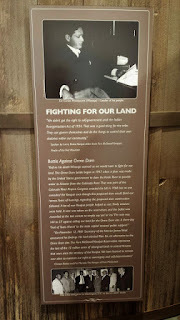 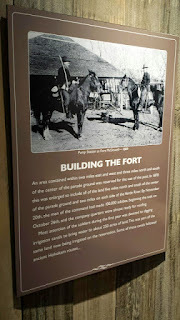 In 1891, the land was transferred to the Department of the Interior and became the Yavapai Indian Agency. 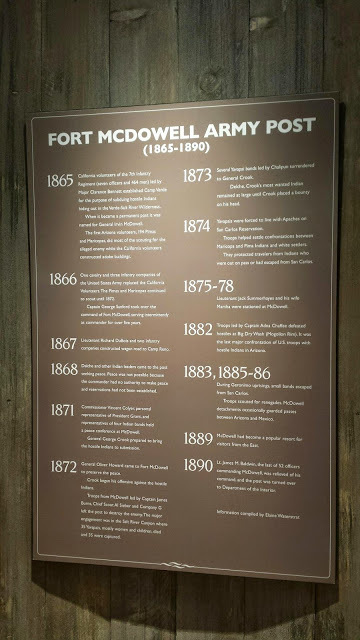 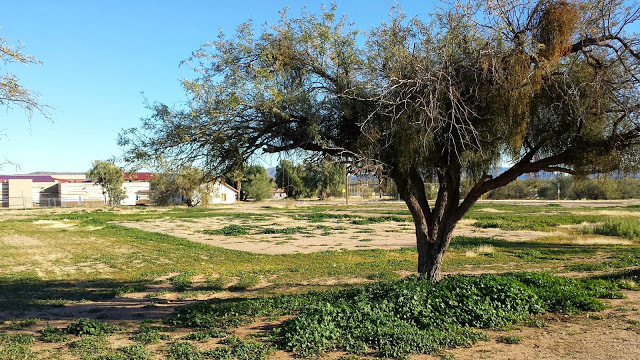 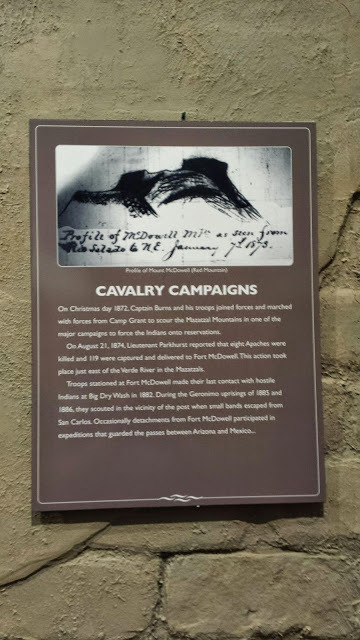 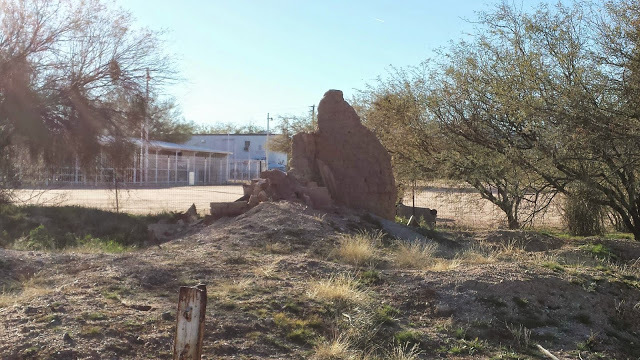 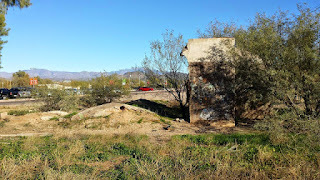 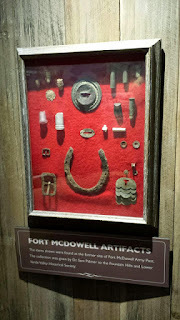 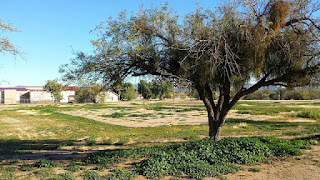 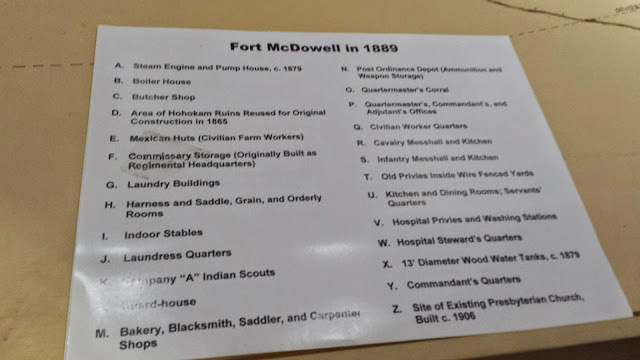 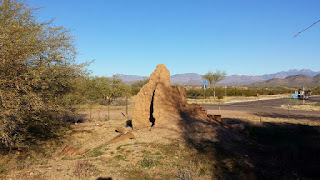 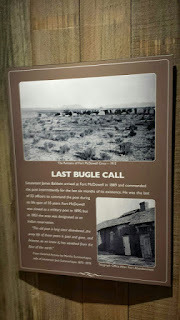 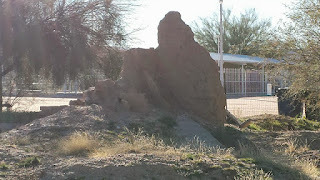 The history of the U.S. Army installation Fort McDowell can be seen in three locations in the Phoenix metropolitan area in Arizona. 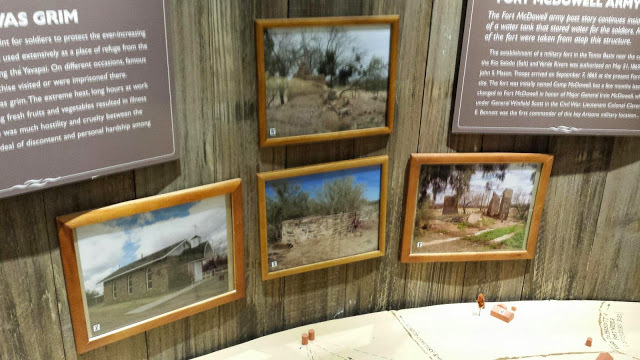 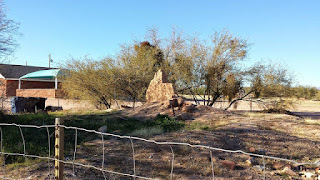 Ruins of the frontier post still exist on the Fort McDowell Yavapai Nation, while two museums in the area have outstanding exhibits on the fort. 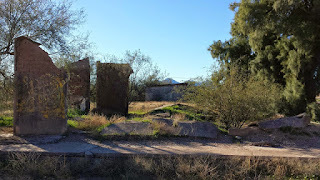 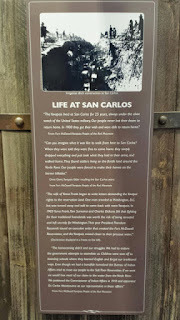 If you plan on going to see the ruins I suggest you do sooner than later. 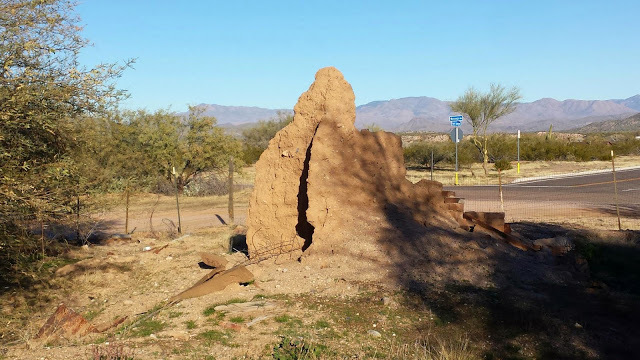 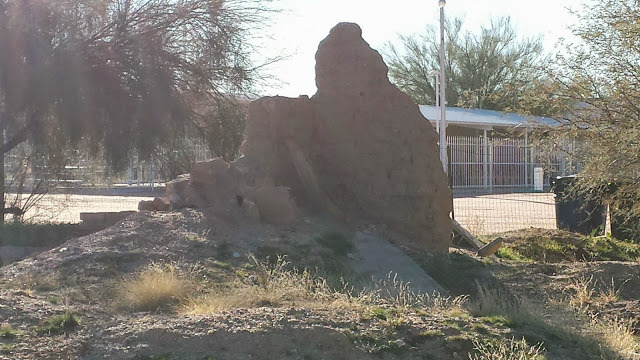 I lived in Arizona from 2003-2014, and can safely state that these ruins have been steadily deteriorating over the years. 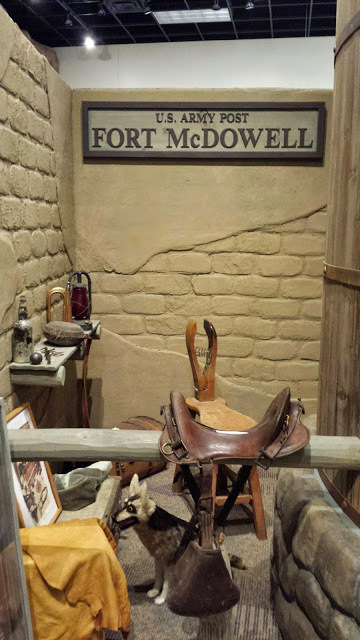 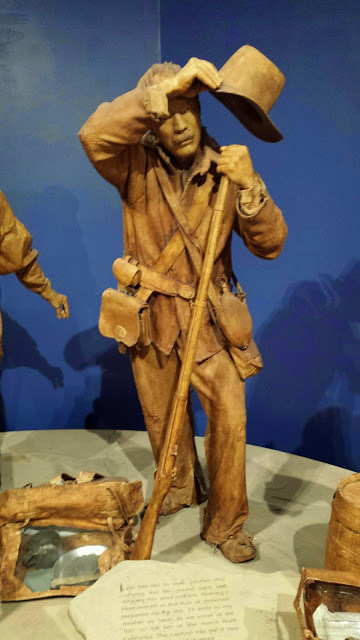 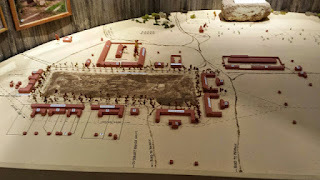 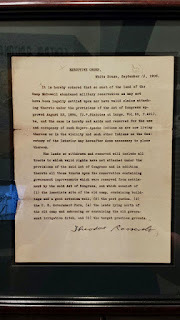 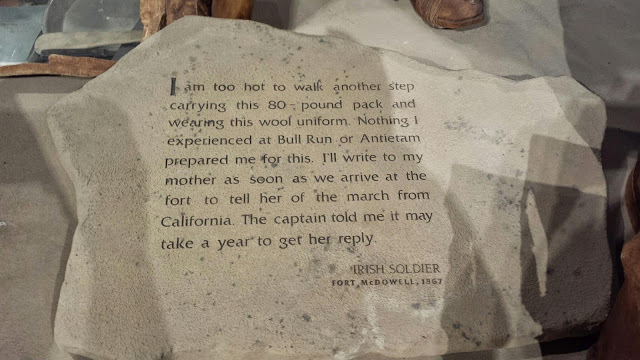 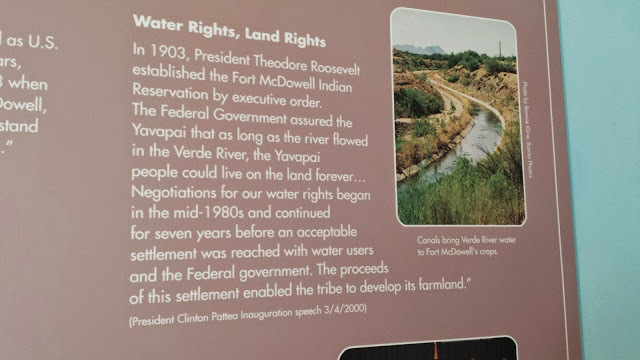 The River of Time Museum in Fountain Hills has some outstanding artifacts on display, as well as photos and a model of the fort. 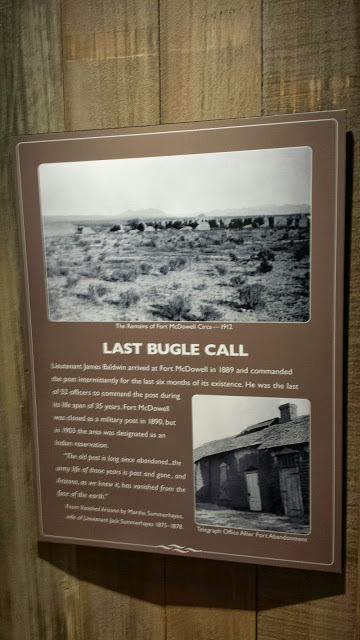 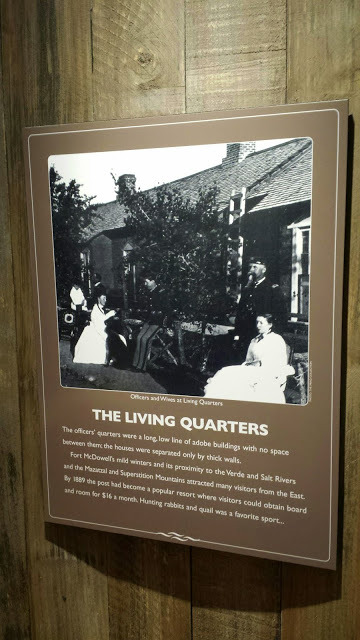 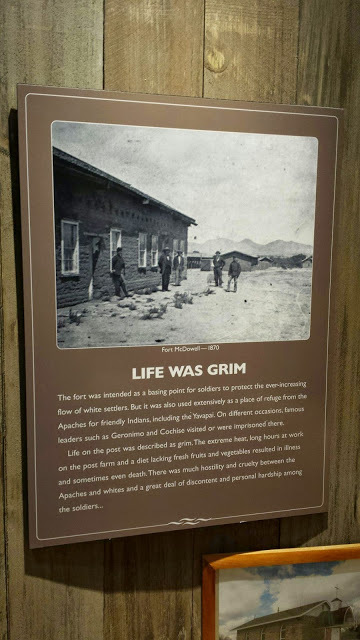 The Arizona Historical Society provides visitors with firsthand accounts of Soldiers and civilians who lived on the fort.